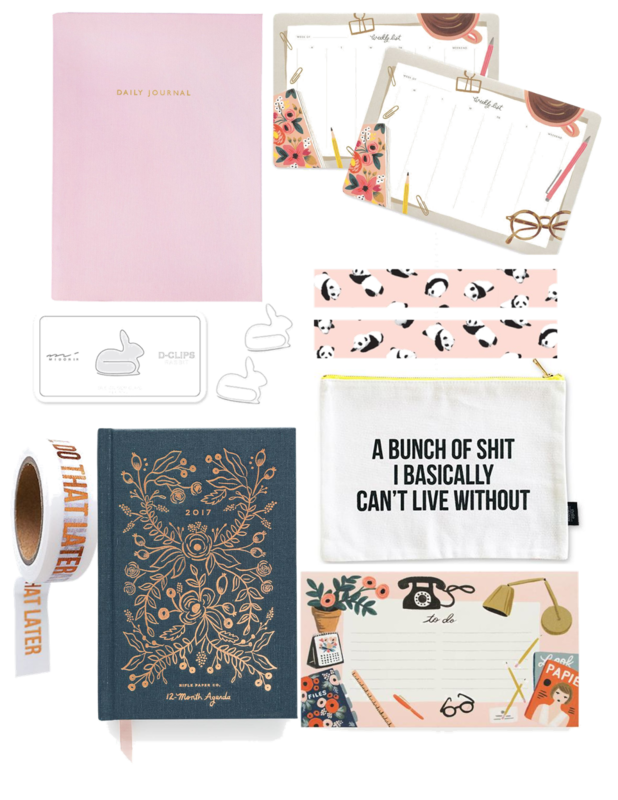 Okay, so I kind of love stationery. I can honestly tell you that I take too much time browsing for stationery instore and online and hoarding it. I can't even tell you amount of notebooks that I've got lying around the house for no other reason than 'aww, but they look so pretty'. Where is your favourite place to buy stationery?